Kingfisher’s coming along very nicely! 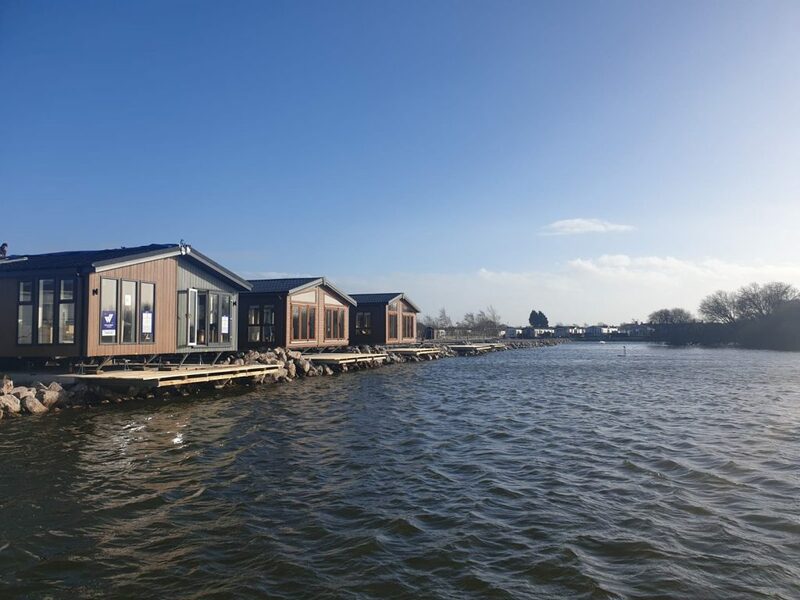 The new development of lake-side luxury lodges at our wonderful Willowgrove Leisure Park will offer outstanding views across the blissful lake. Located close to the picturesque village of Knott End-on-Sea, it offers a lovely array of vintage shops, top-class restaurants, pubs, bakeries, and a quality butchers shop, you will never be left without something to experience. If you are into your sports, there is a golf club, a squash club and a bowling green close by, which all make for a great day out on a glorious summers day. 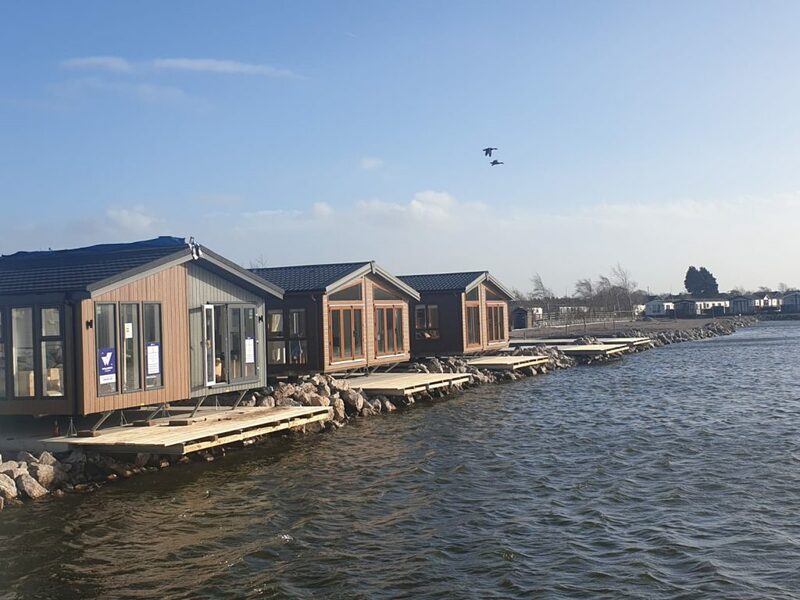 Alternatively, the seafront at Knott End looks out across the beach with views of the spectacular Lakeland hills and a short ferry ride takes you to Fleetwood with its excellent shops, Freeport outlet shopping mall and the famous outdoor market that takes place three days a week. Call us today on 01253 811306 if you would like further information or to arrange a viewing.